Elgin is located in Cook and Kane Counties. This town is know for its revitalized downtown area filled with restaurants, shopping and vintage style homes. This unique city is home to The Grand Victoria Casino Boat, which delivers plenty of entertainment and live performances. 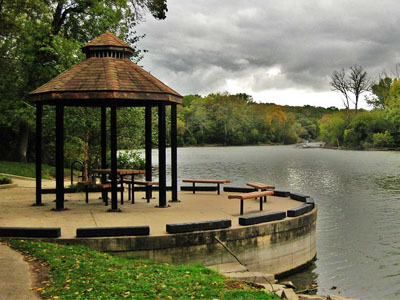 The Fox River Trail passes through Elgin and provides 35 miles of biking, and hiking trails. Elgin also has access to public transportation and the Metra rail service.